Steam cleaners for Domestic, Industrial & Hospitality use for Eco-friendly, chemical free cleaning with low water wastage. Steam provides a high performance cleaning with out affecting the material and environment. 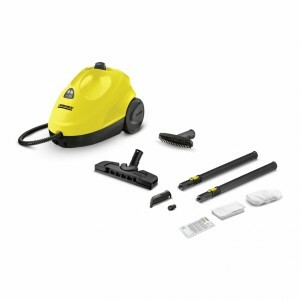 Karcher SC 1 is the compact device Within easy reach and ideal for intermediate cleaning. The SC 1 may be small, but in practice it is just as powerful as a large steam cleaner.Whether it comes to fixtures, tiles, plates or hoods : compact SC 1 ..
SC 2 – entry-level steam cleaning. 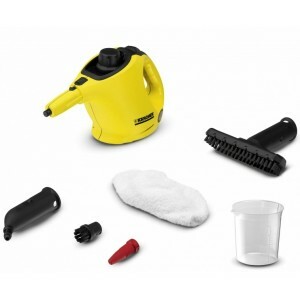 The intuitive and easy to use SC 2 entry-level steam cleaner features two-level steam control for adjusting the steam intensity to the surface and level of dirt. 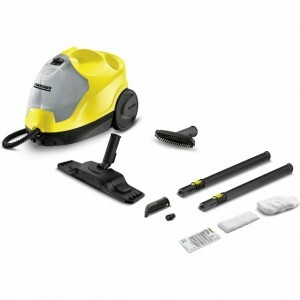 Practical accessory storage.SC 2 – ent..
Karcher DS 5.800 Water Filter Vacuum Cleaner Description : The vacuum cleaner DS 5.800 with water filter not only provides thoroughly clean floors, but also ensures fresher, 99.9% dust-free exhaust air. 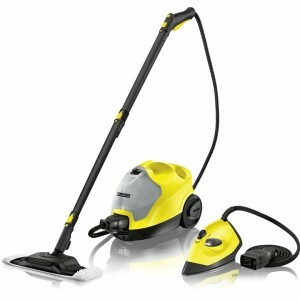 And a far more pleasant indoor env..
Karcher SC 2.500C Steam Cleaner Description : SC 4 steam cleaner is easy to use and features integrated cable storage, accessory storage compartment and floor nozzle parking position. 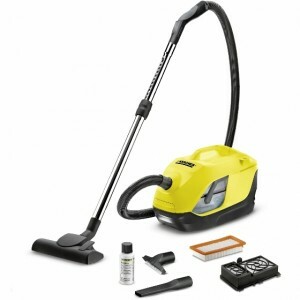 The floor nozzle Comfort Plus with flexible join..
Karcher SC4 Steam Cleaner Iron Kit Description : SC 4 steam cleaner is easy to use and features integrated cable storage, accessory storage compartment and floor nozzle parking position. 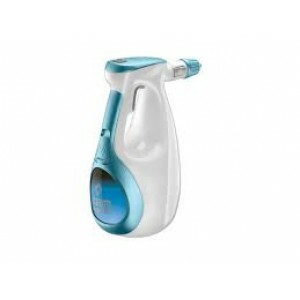 The floor nozzle Comfort Plus with flexible joint and lar..